And according to the Pew Research Center, 74% of the population use social networking sites. It’s imperative that companies learn to blend social media into their current marketing efforts, especially those involved in commercial real estate (CRE). Often, CRE companies’ marketing outreach needs to appeal to a diverse range of people, places, and markets, especially if said companies have properties beyond the state lines of their corporate office. Social platforms can be accessed anywhere by anyone at any time to make for efficient and effective use, which can help boost employee interaction and attainment in their company’s marketing goals. Q. What is Socially FIT? Q. How did you come up with the idea? When did you develop Socially FIT? Q. 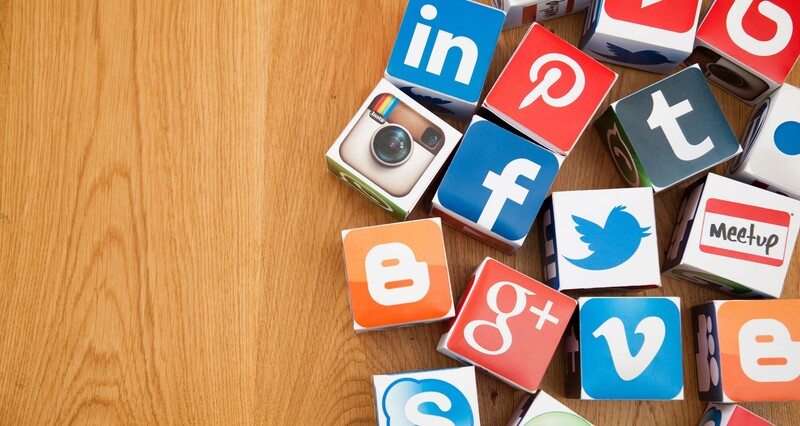 In your opinion, how important is it for companies to utilize social media with their marketing efforts? Q. Which platform do you think is the most effective when it comes to drawing in an audience? Why? Q. Do you utilize social media platforms when looking up company information for your own personal use? Q. What makes a social media post an effective one?